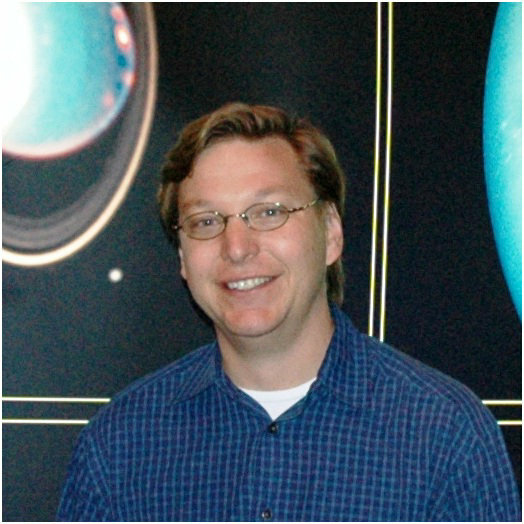 • Author of the book "How I Killed Pluto and Why It Had It Coming"
• Huntsville native graduate of Grissom High School. • Asteroid 11714 Mike Brown, discovered on April 28, 1998, was named in his honor. • His team discovered many trans-Neptunian objects (TNOs), including the dwarf planet Eris, the only known TNO more massive than Pluto.